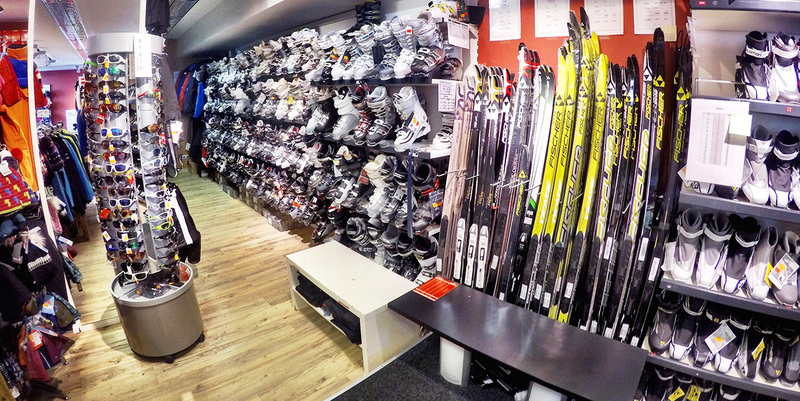 In our shop we present a wide range of skis, ski boots, cross-country boots and cross-country skis. 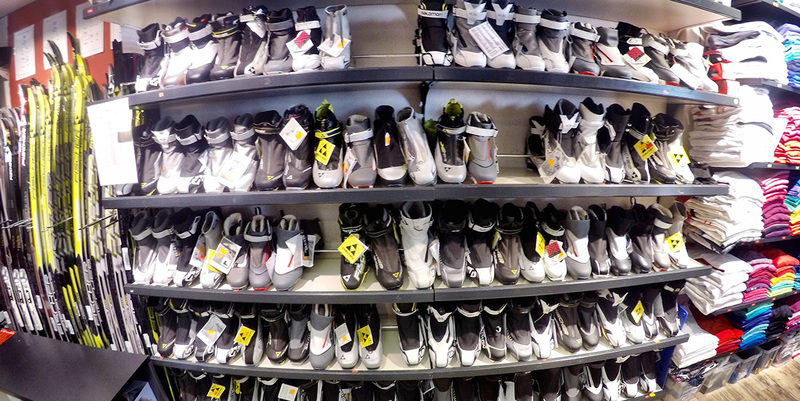 In addition to a wide variety of alpine and cross-country clothing from affordfable to exclusive, you will find among other items, a wide range of helmets, goggles, and a variety of accessories. Our diverse offers also apply for the little ones! 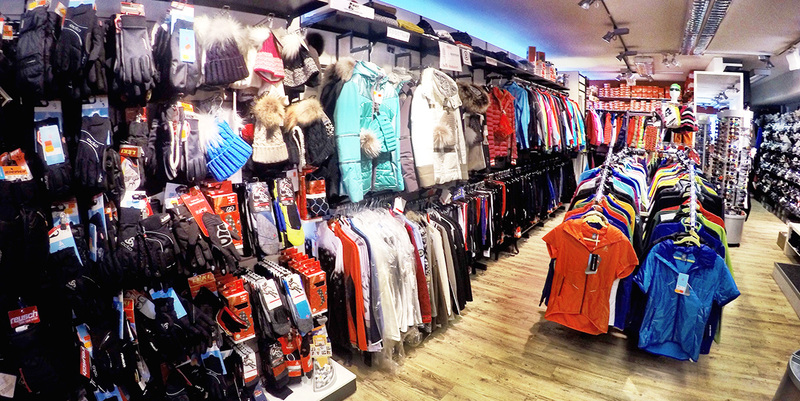 You will find children's skis and boots, as well as ski clothes and accessories for all ages. 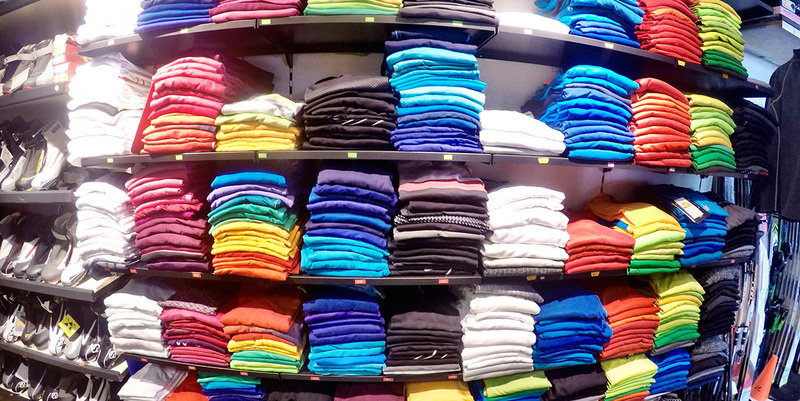 We offer a continually changing selection. 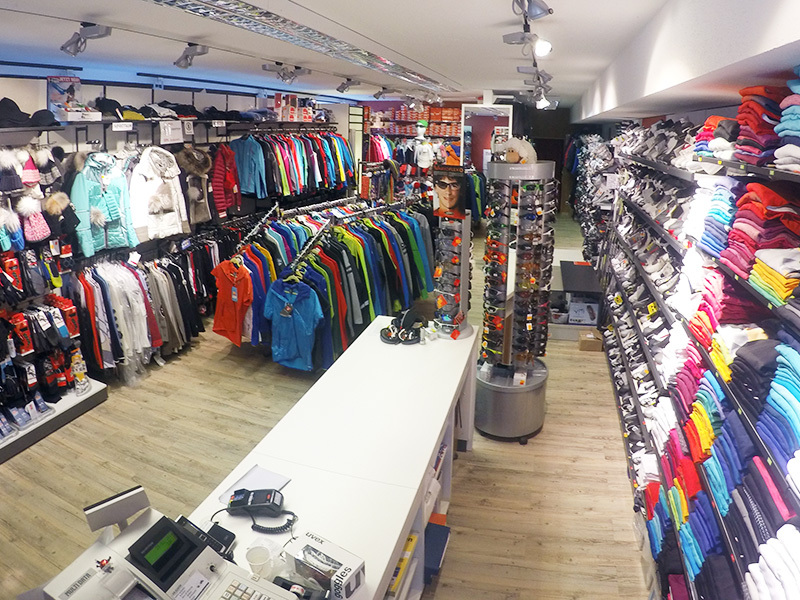 You will find most items are always greatly reduced and we offer attractive set prices on all ski and cross-country skiing equipment. More attractive offers and accessories can be found across the street in our bargain corner. Come and stroll through our shops.